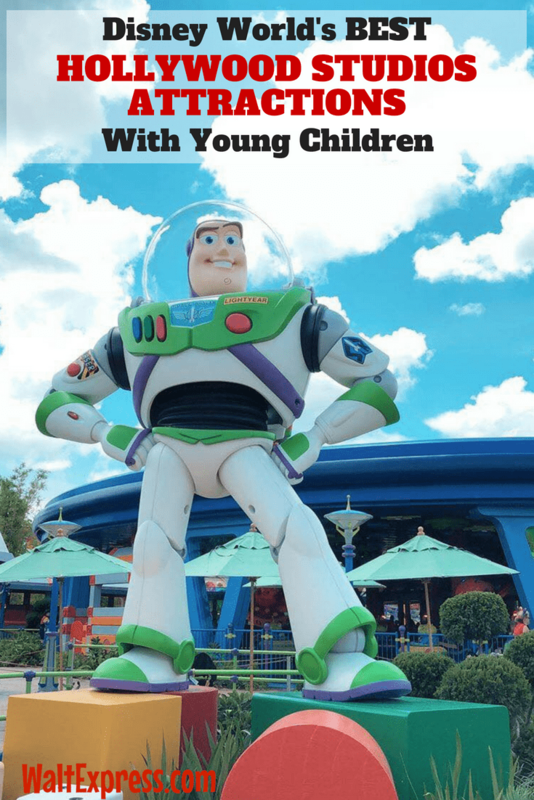 Don’t miss, Disney’s Hollywood Studios Attractions With Young Children to find out about what Hollywood Studios has to offer your little ones! One of the most commonly asked questions by families with young children is “will my child be able to ride this and will they enjoy it or be scared of it”. 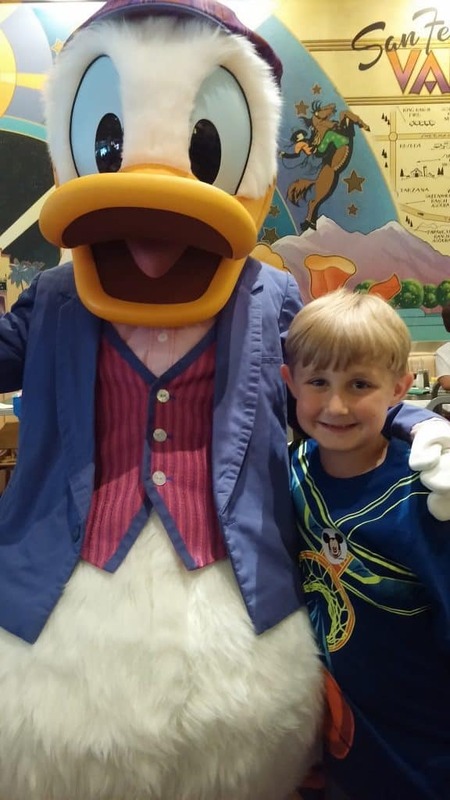 We have a few of the top attractions for young children in Hollywood Studios, right here! With Toy Story Land just opening, there are two NEW rides that young children will LOVE! Of course, young children will thoroughly enjoy just being in this amazing new land! “Inside a play set that Andy won at Pizza Planet, the Aliens have powered up their flying saucers—and they’re ready to spin you on a wild ride into space! Hold on for some wild fun as your toy rocket takes off, all while electronic space music provides an intergalactic soundtrack”. Height requirement of 32 inches or taller. 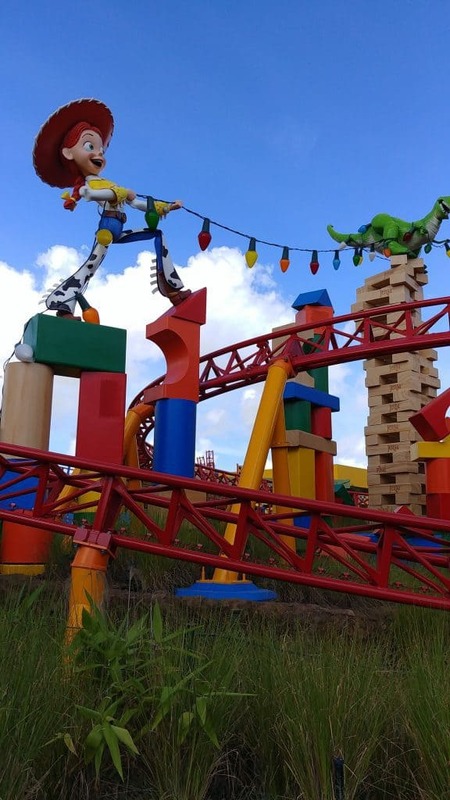 “Get a glimpse of everything Toy Story Land has to offer as you stretch Slinky Dog’s coils to the limit across Andy’s backyard! Come along for a roller-coaster-style ride as he bends and twists and stretches his way all throughout this new land”. Height requirement of 38 inches or taller. This great attraction is fun for all ages!! Grab a set of 3D glasses and head to a larger than life arcade game that puts you right in the middle of the action. Rack up as many points as you can and enjoy “braggin’ rights”! If your little ones are really small, hold onto them during the transitions to a new screen. The switch can be a bit jerky and will have your little ones sliding all over the seat sometimes. Never fear, they are safe! 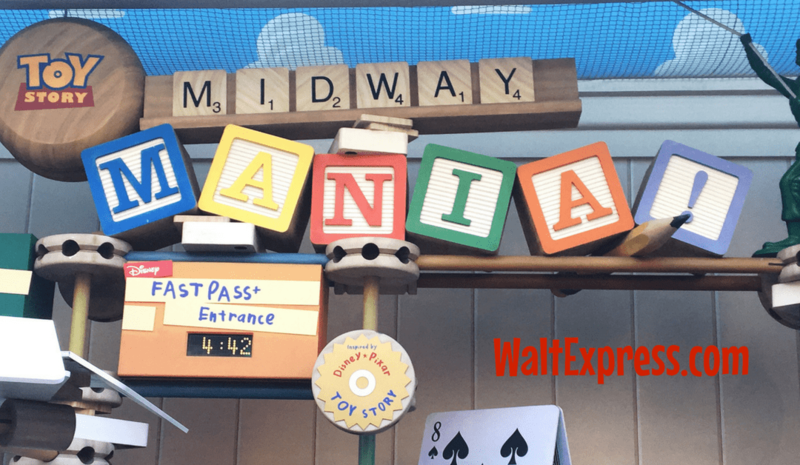 Toy Story Mania is a very popular attraction for the little ones along with the big kids, too! No height requirement for this attraction. We cannot forget the other amazing rides at Hollywood Studios! Disney World has given the Star Wars fans a motion simulator called Star Tours. In this ride you board a Starspeeder and are transported to other planetary systems in the Star Wars universe! With the 150+ different simulations you are not likely to get the same experience twice in a row! The parks recently updated the ride to include some appearances by character from the newest Star Wars movie. Warning! This ride can cause motion sickness. If you are prone to motion sickness, check out our blog HERE to see which rides to avoid. Height requirement of 40 inches or taller. I cannot tell you how many times I am asked by parents, “Do you think my son/daughter will like Tower of Terror?” The truth of it is there is no right or wrong answer. Each little prince and princess is different. Some children love to ride Tower of Terror, but others…not so much. Each ride is a different experience. It’s a “thrill” ride and let me just tell you, that “thrill” factor is real! 13 stories of free falling! Height restriction of 40 inches or taller. Take a Break, Catch a Show! There is plenty to do in a day while visiting Disney World’s Hollywood Studios. 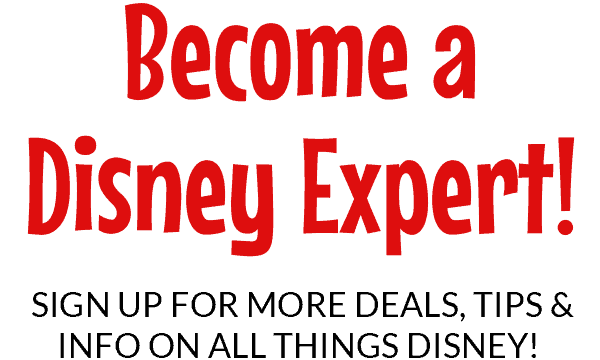 With several shows, such as Indiana Jones Stunt Spectacular, Beauty and the Beast Live on Stage and For the First Time in Forever, a Frozen Sing-a-Long, there is something for everyone in the family! Don’t forget about all of the delicious dining options available at Hollywood Studios! Toy Story Land has a brand new dining experience. 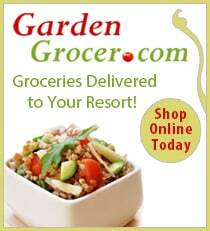 Click the link for a full menu! 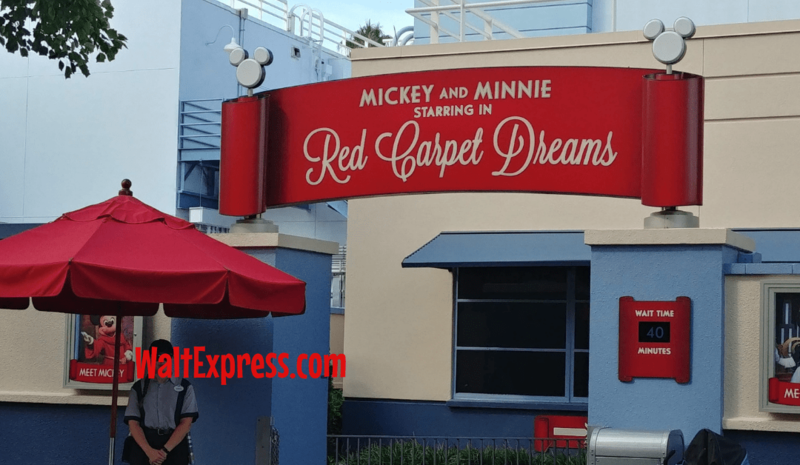 Hollywood and Vine offers a delicious character dining experience with some of your favorite Disney “people”. These amazing attractions above are just some of the options to enjoy during your visit to Hollywood Studios! 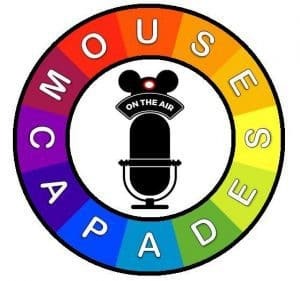 Now that you have gotten a little bit of an insight to a few of the many attractions inside Hollywood Studios, hopefully it will be a little easier to make the decisions as to whether or not each attraction is right for your family. Just remember, each person is different and each ride may not be for each person in your family. Either way there is plenty to enjoy and see during your stay! We look forward to visiting with you on Hollywood Boulevard. 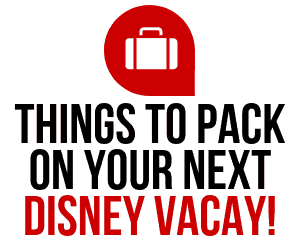 Check out even more great attractions, right here from Disney! Disney’s Hollywood Studios.